Migrants for Migrants "is the motto of our project on intercultural health promotion and prevention. The core of the concept is that well-integrated migrants with good mother tongue and German language skills are trained as mediators for integration and health. The intercultural health mediators convey their essentials of the German health system to their nationals without linguistic and cultural barriers. The intercultural project MiMi Hamburg is funded by the Hansestadt Hamburg. 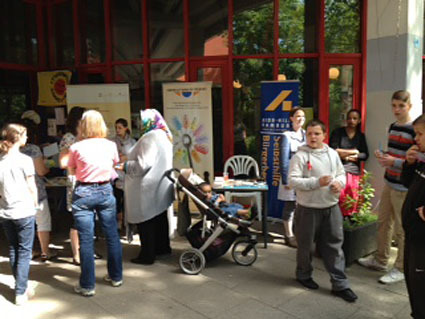 The association for open children and youth work Hamburg e.V. 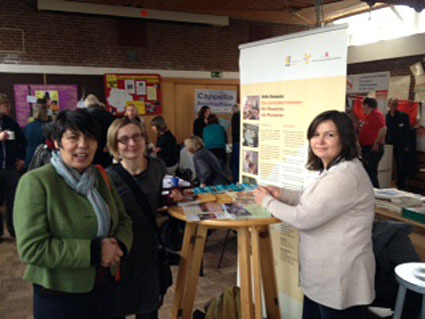 carries out the project in cooperation with the Ethno-Medizinischen Zentrum e.V.